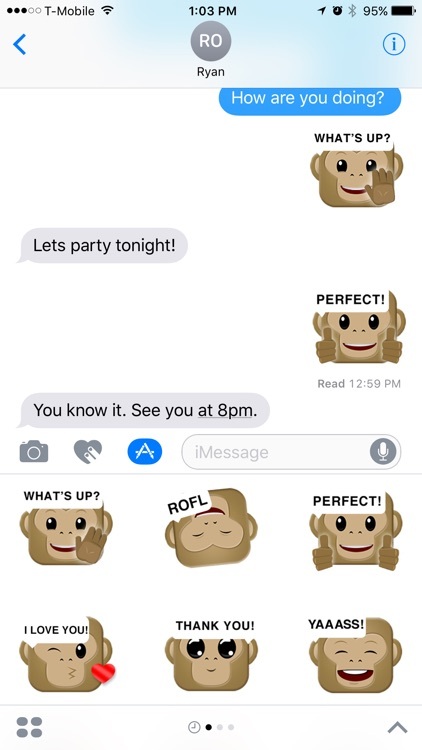 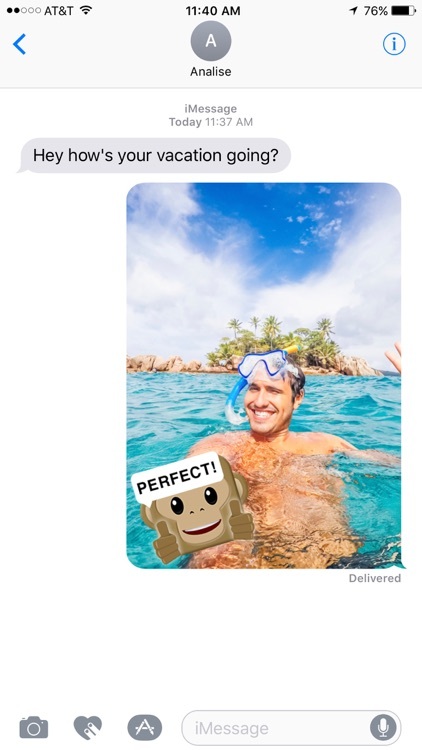 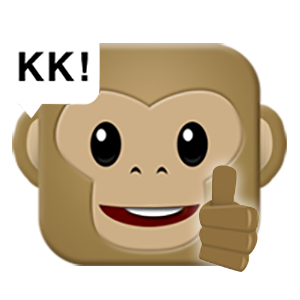 Monkey Emojis are going VIRAL! 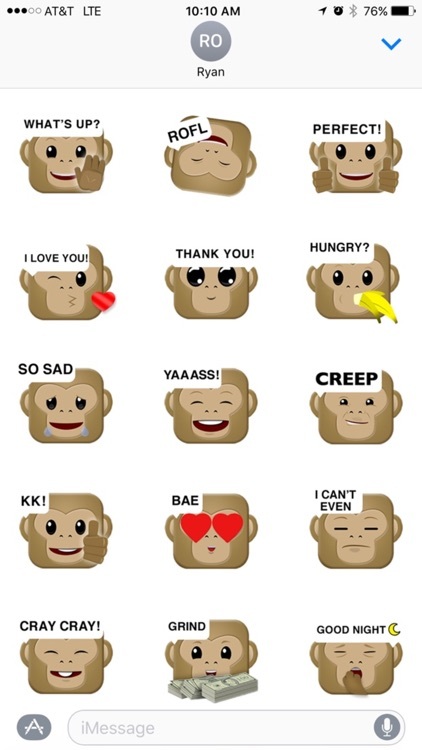 Who doesn't love these ANIMATED monkeys that talk? 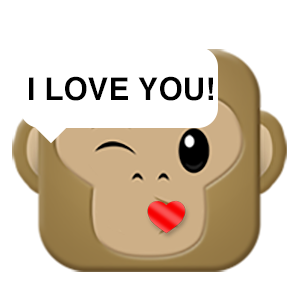 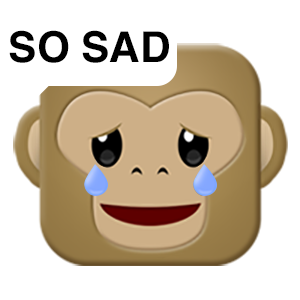 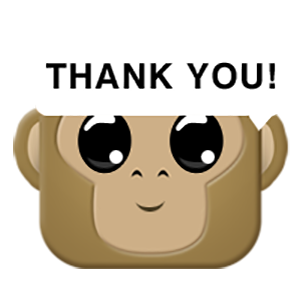 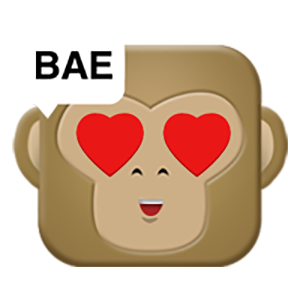 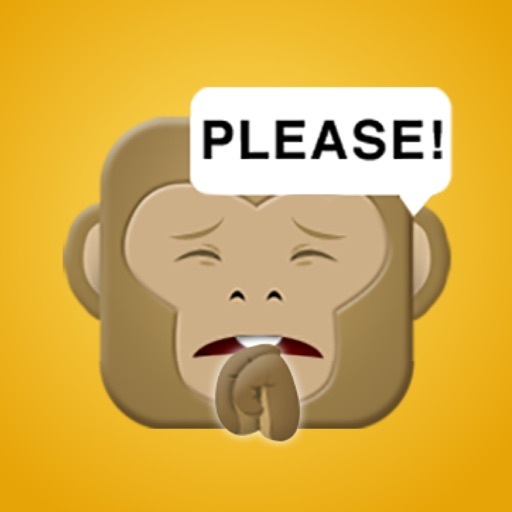 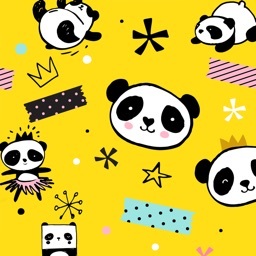 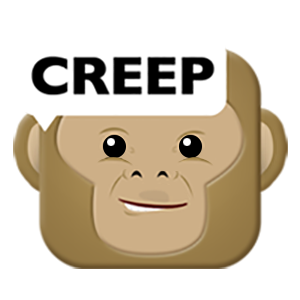 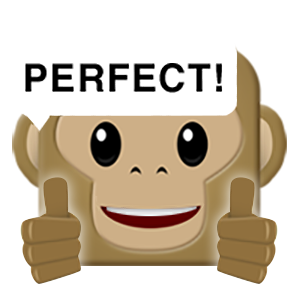 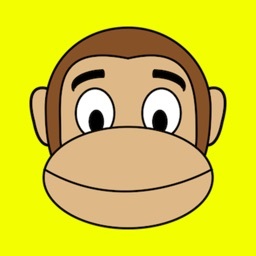 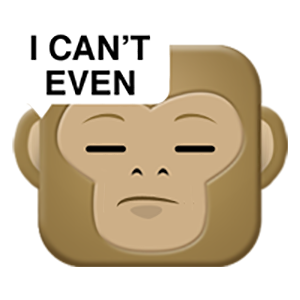 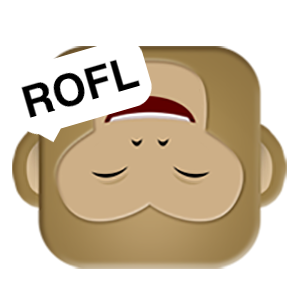 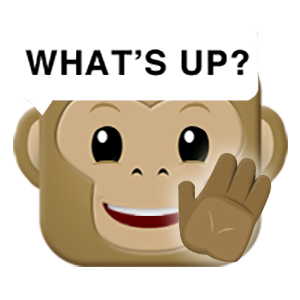 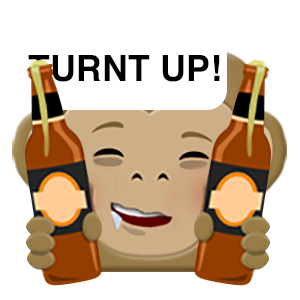 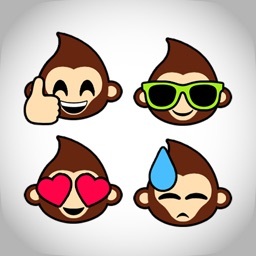 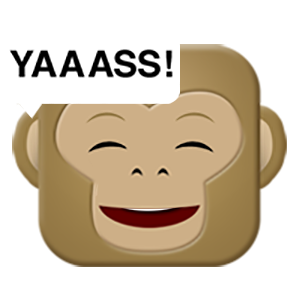 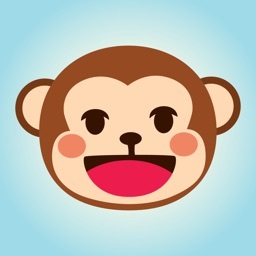 Get this hilarious sticker pack for the best monkey emojis on the planet.